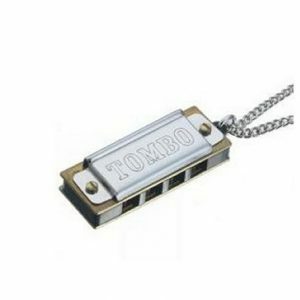 Ideal as an unusual harmonica gift. 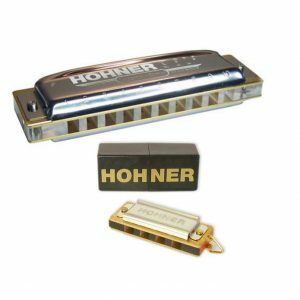 This limited edition of the smallest harmonica in the world now comes with a necklace and has a transparent comb. 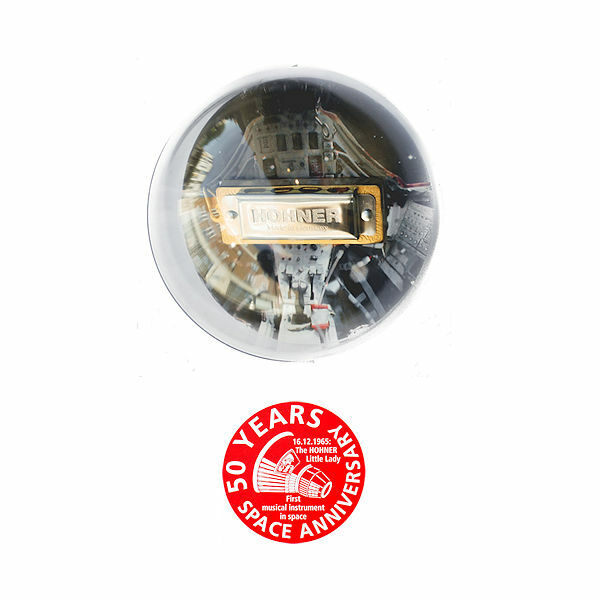 It comes packaged in a clear globe. 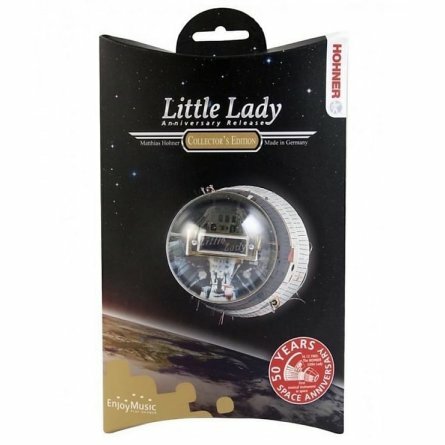 On 16 December 1965 the Hohner Little Lady became the first musical instrument to be played in outer space. Walter Schirra commander on board the Gemini 6, surprised Mission Control with the Christmas tune “Jingle Bells” played on a Hohner Little Lady harmonica. 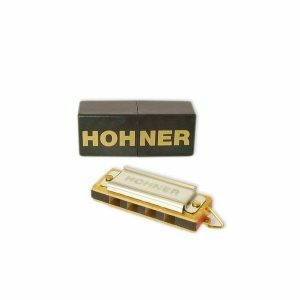 To commemorate the 50th anniversary of this event Hohner have updated the Little Lady harmonica.